The vines pursuie their cycles, and so we are witnessing the budburst period. 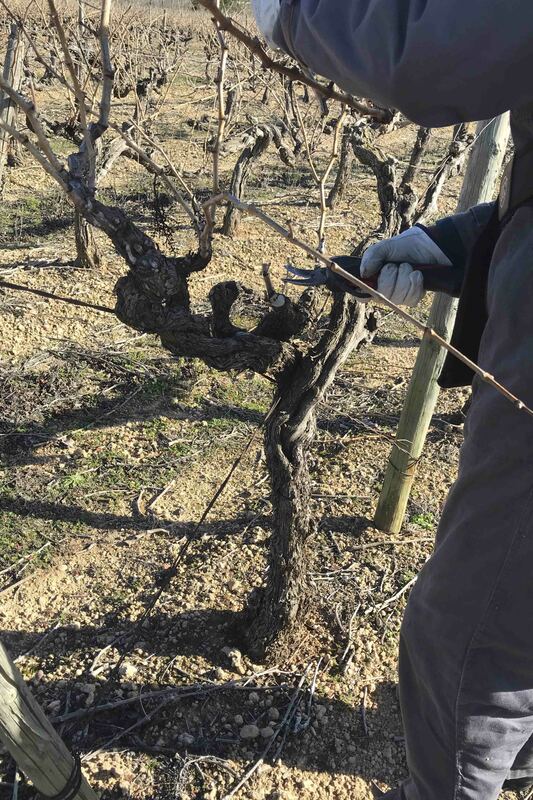 Thus, from the end of March to the beginning of April, the sun gradually awakens the vines, the sap rises in the vine and begins to circulate to the ends of the plants. Then appear along the branches the first small buds so called “eyes”. These come to protect themselves from a thin protective envelope, one speaks about “bud in the cotton”. 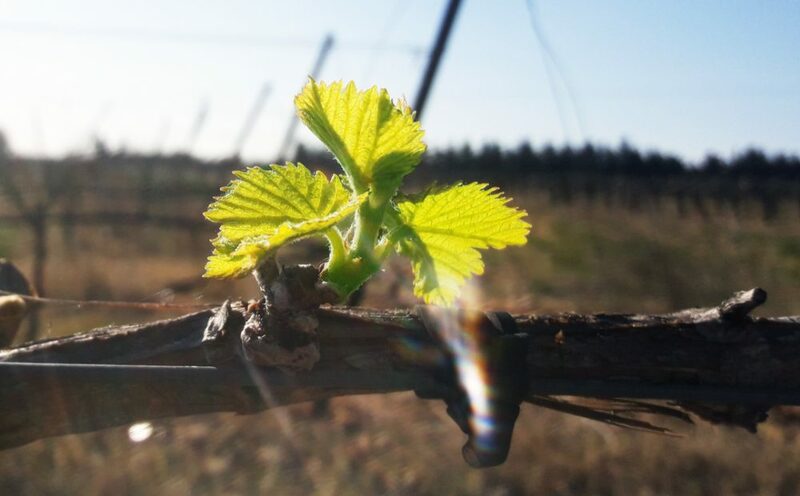 But most impressive in this phenomenon is that in such a small bud, all the components of a vine are found: the main bud, the secondary bud, the bunches of the grapes and the leaves. Is nature not so well done? 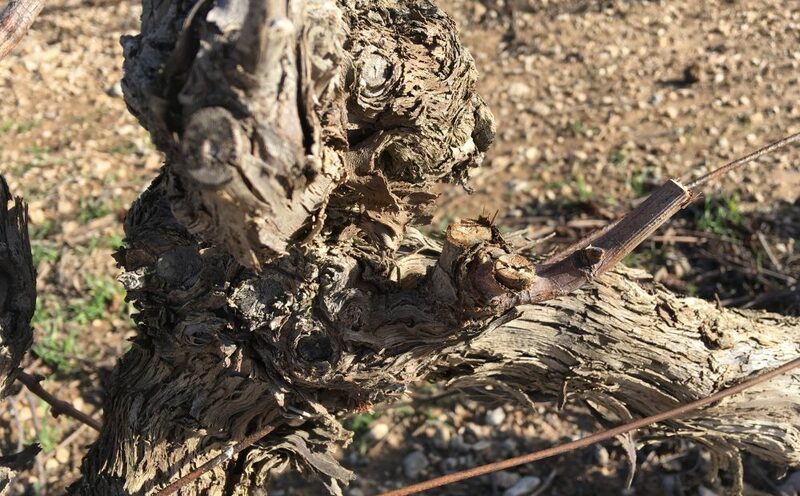 And when the vine wakes up finally after this long winter, that the sap begins to circulate again (visible through the crying “pleurs” of the vine), the buds start to swell and finally hatch, spreading the “stuff” which protected them. This is the famous bud burst. On this global day of recycling, action is essential to preserve our planet. Even today, we are still too few to think about recycling our bottles of wine. Do you know that a bottle of glass takes between 4000 and 5000 years before destroying itself in nature? However, it is possible to recycle glass in many different ways, sometimes very original. The simplest way is to think of throwing your bottles in the glass bins provided for this purpose. But you can also turn your best bottles into decorative objects, that’s a bold idea! 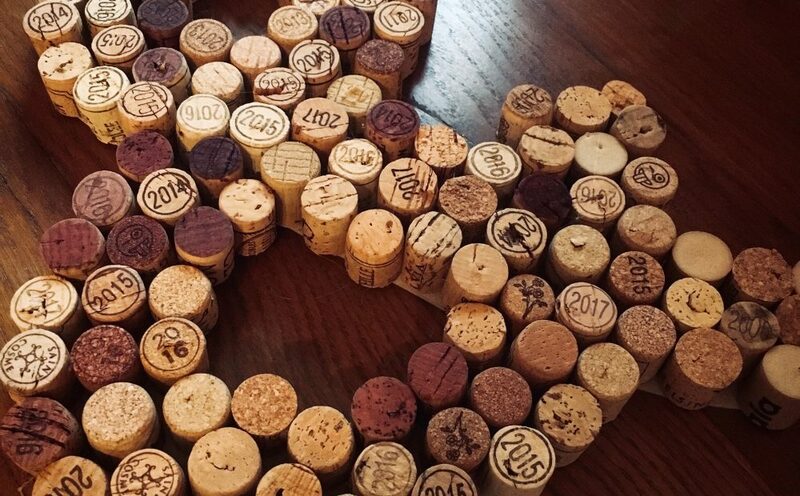 Thus, we took the time to select the best sites to help you find different ways to recycle your wine bottles, corks and also your pallets! It is now essential to act to preserve our environment and fight against global warming. It’s winter, the vine is at rest. In the vegetative cycle of the vine it is the period of dormancy. The vine, which matured its previous fruits in September, finally rests over a period from about late November to mid-late February. 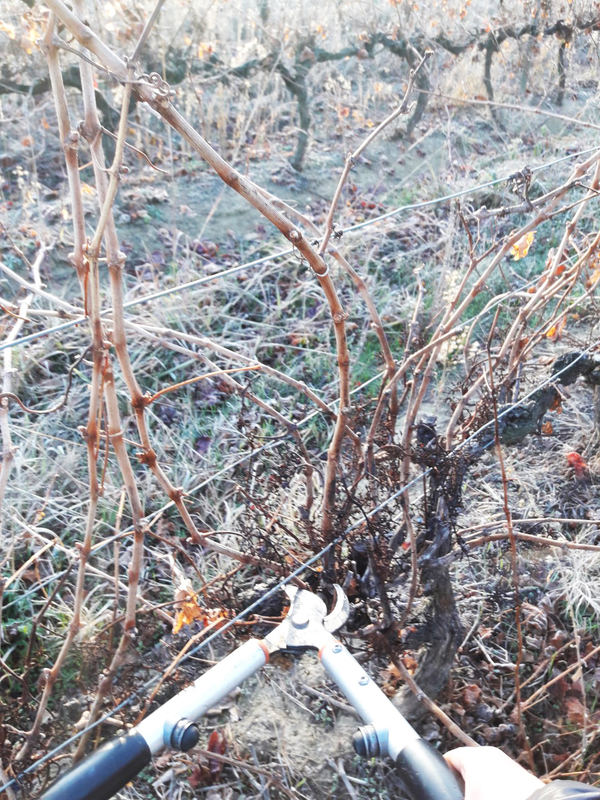 The vine naturally protects itself from the winter rigor, allowing its buds to stay safe. A rest period for the vine but not for the winemaker. Indeed, it is also in this season that starts the size that will allow to regulate the future harvest. 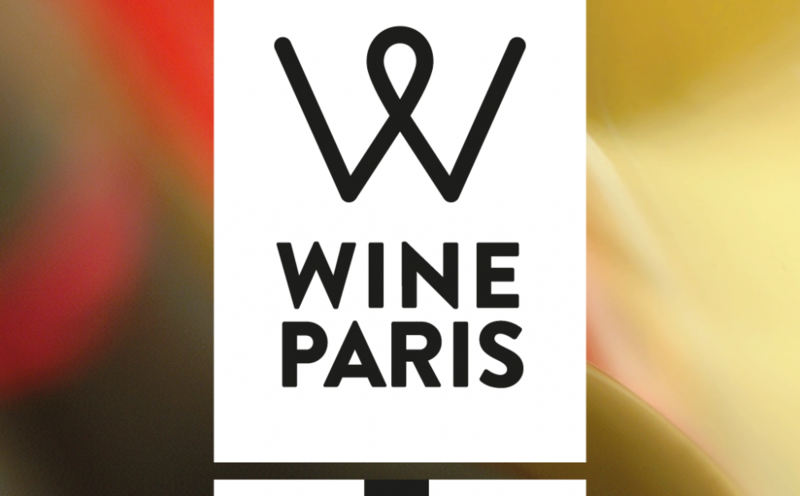 Vignobles & Compagnie will, of course, be present at WINE PARIS. This will be the opportunity for the Winerie to reveal its latest vintages, but also to unveil some new products. A fair to talk also about sustainable development, major theme for the House and the teams in 2019. 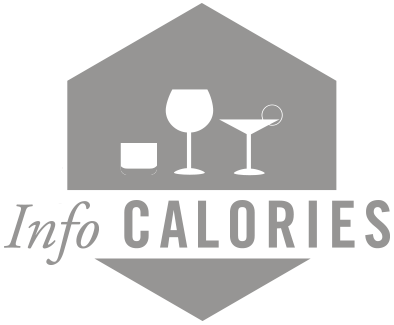 Find us from February 11th to 13th booth 4D168. 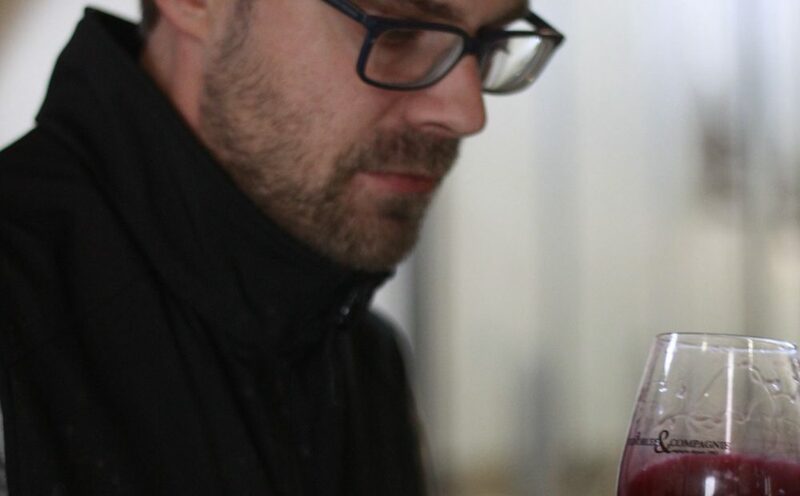 At the beginning of the year, the first professional tastings and first quotes on the Vintage 2018 are beginning to emerge. And trends are confirmed on this exceptional vintage, which follows the trend of the last three years in the Rhone Valley. 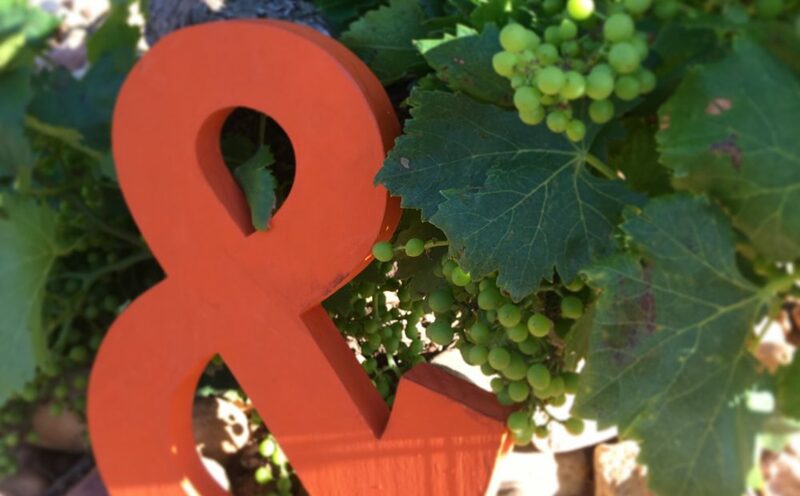 Unfortunately, some estate and Appellations were severely affected by Downy Mildew, but overall, the health status of the Rhone vineyards was very good, and the 2018 harvest took place under favorable climatic conditions. 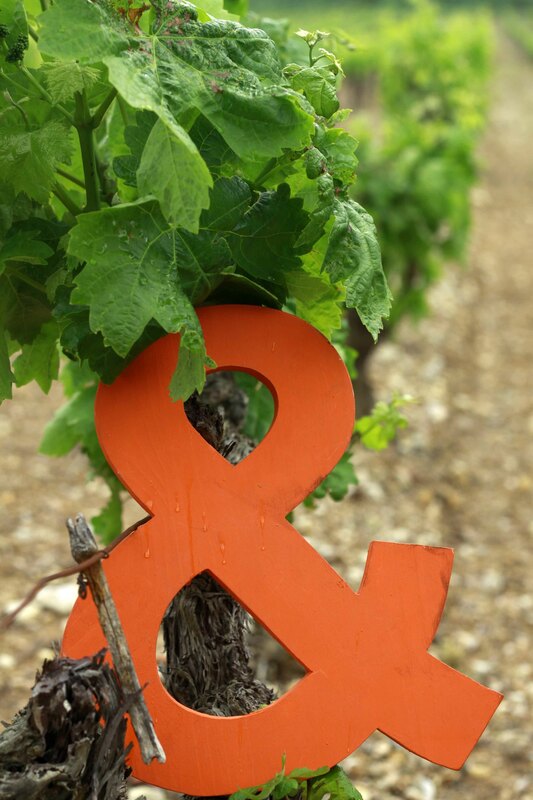 Gentle and dry, the winter was mild in the southern part, followed by a rainy spring but without major climatic incident, and without episodes of disastrous hail, as could be experienced by other French vineyards. 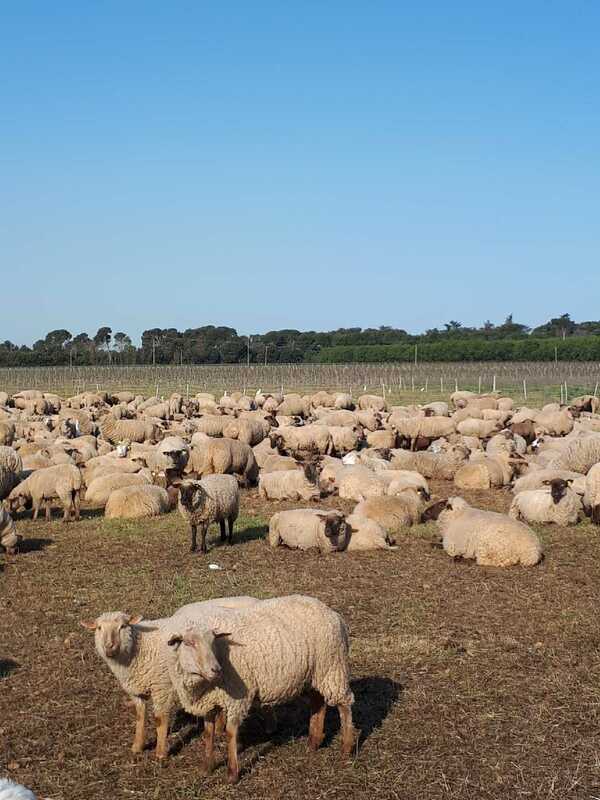 And, the season continued with a hot and dry summer, and some rains at the beginning of the harvest, which finally ended this rather mild year. We look forward to making you taste the first wines from this fabulous year. 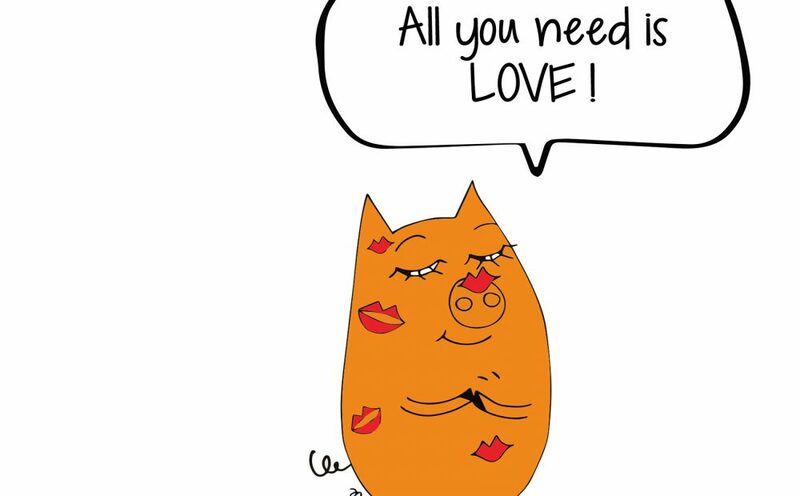 With, in particular, in 2019, new cuvées from parcels selections and new organic products. To be found very soon in our online shop! 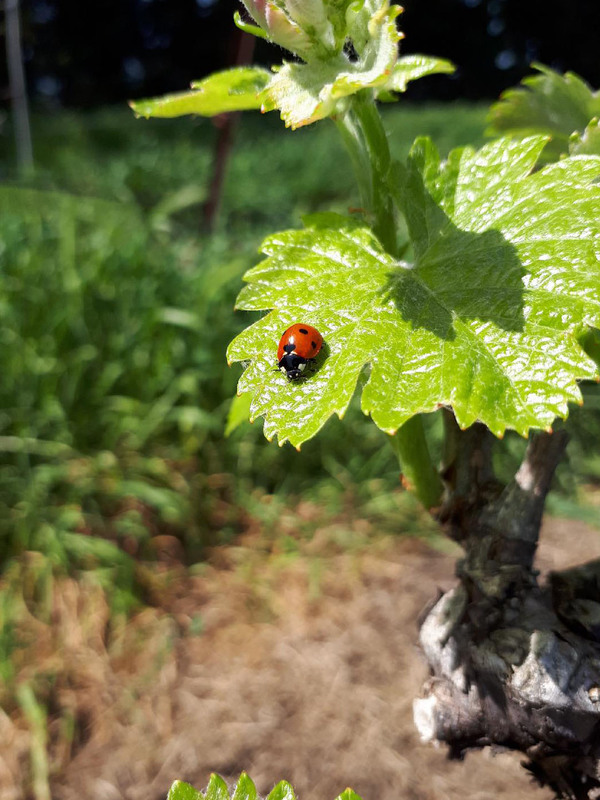 A year of hard work, exchanges, hesitations, joys, good weather and rainy days are coming to an end … A year of patience especially, to give birth to a perfect grape in a living vineyards. Throughout the year we have worked with our teams and our winegrowing partners to respect the natural balance of the vine, limiting inputs and working the soils. 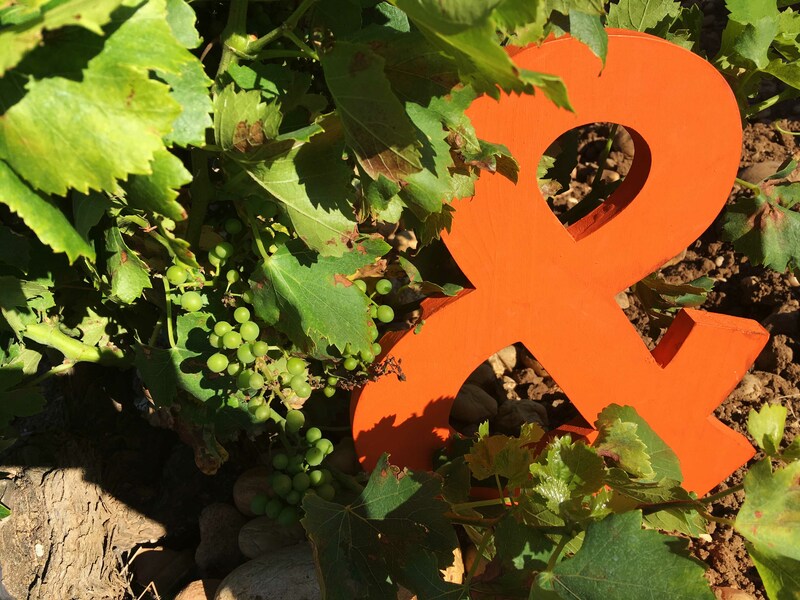 The harvest is the end of the year, the end of a cycle and the beginning of a new stage to reveal the best terroirs, through our wines signed Vignobles & Compagnie. The cycle of the vine is marked, from mid-July to the end of August, by a crucial stage of its growth: veraison. At this time of year, the development phase slows down and the growth hormones are no longer synthesized. The berries are then gradually loaded in color, passing from green to black. 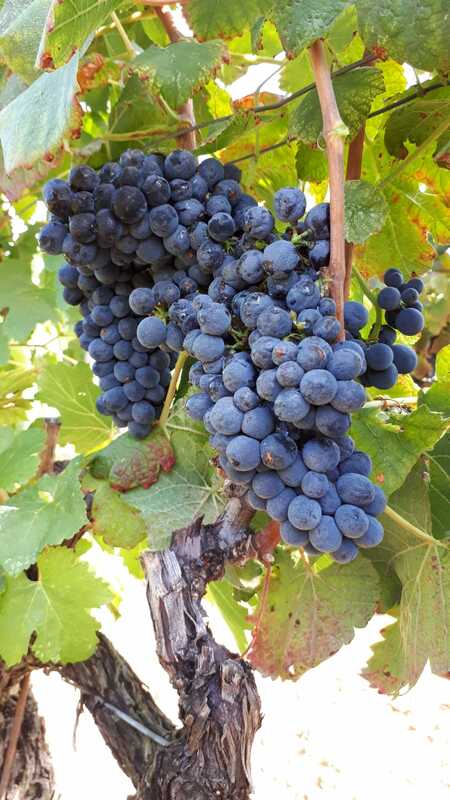 During this phase, the pulp of the grapes begins to grow rich in sugars, but it is still very rich in acidity. 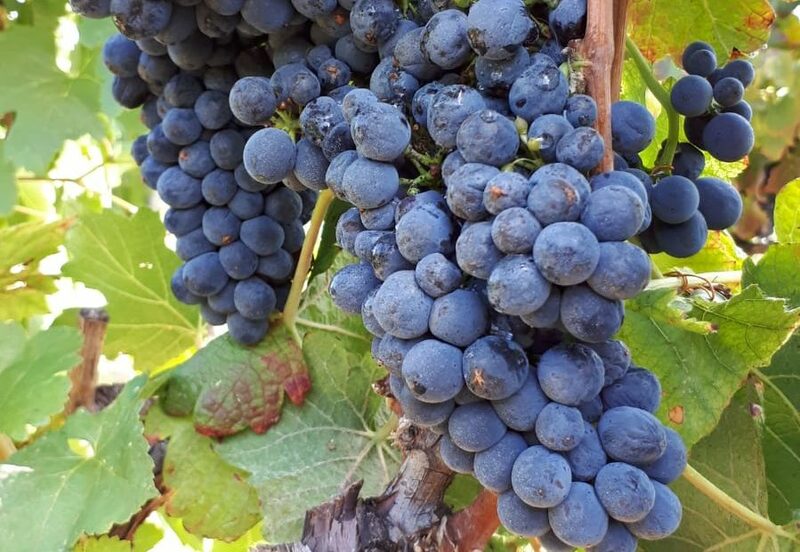 This period of ripening of the grapes can extend over a few days, even weeks, depending on various environmental factors such as exposure to the sun, climate (mistral in Rhône Valley), grape variety, evolution of the vine and many other parameters to take into account. 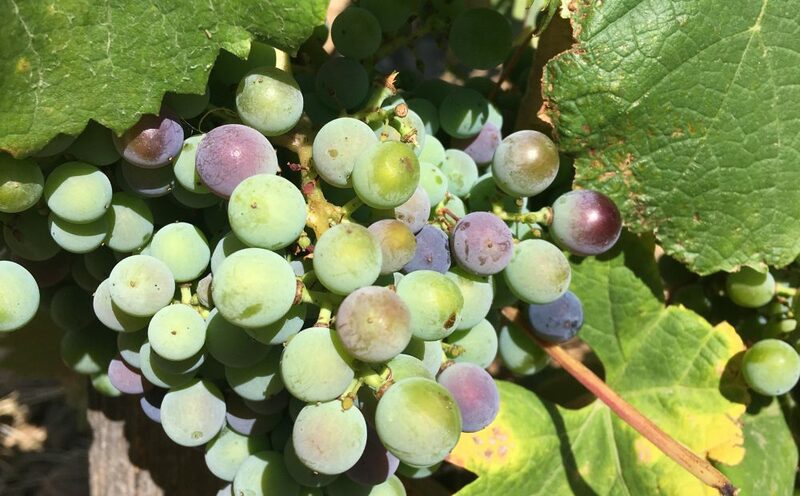 From one year to the next, veraison will not proceed in the same way, or exactly at the same time. The timing of this phase will then affect the quality of the wine. 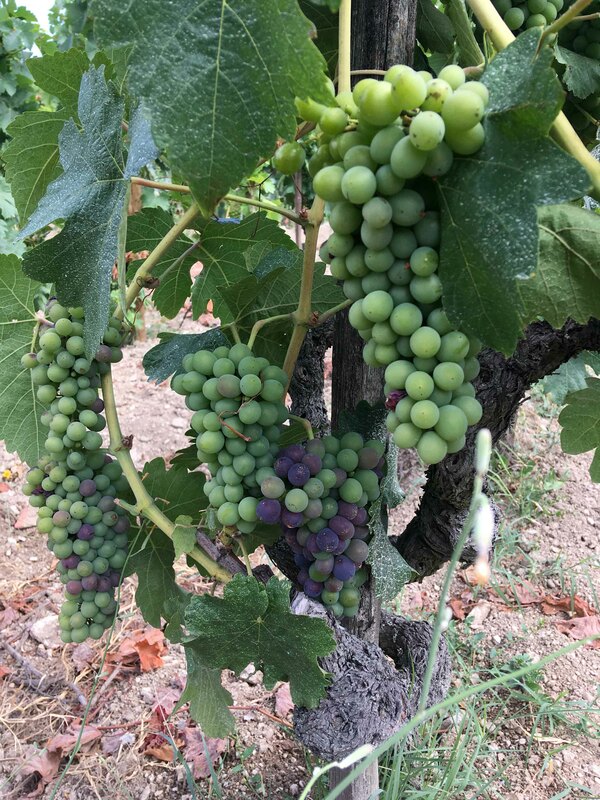 This year, veraison arrives with a few days, even weeks, in advance which lets us hope for a beautiful ripening of the berries at the time of the harvest. 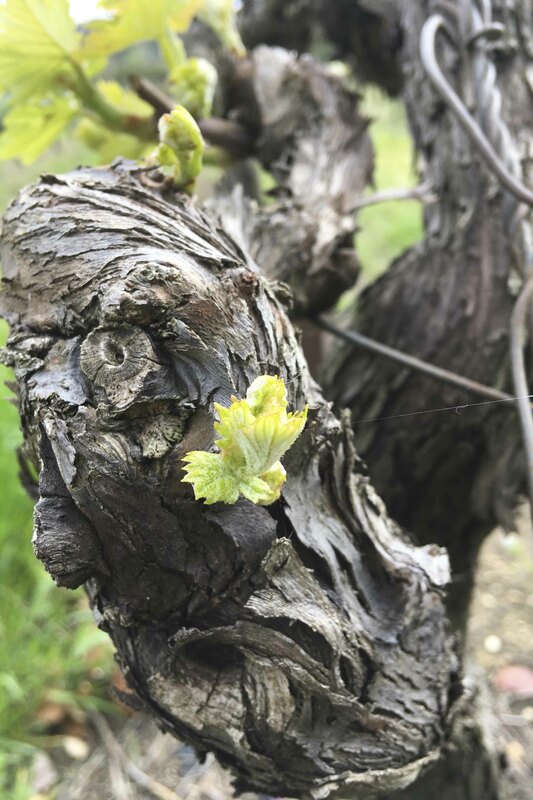 Between the sixth and thirteenth week after budding, FLOWERING, crucial for the vine, begins with the emergence of tiny sepals containing the petals rolled up. They look like miniature versions of the grapes that will form once the sepals have fallen, exposing the stamens (male organ) to fertilization by pollen (male gametes) which will be deposited at the level of the pistil (female organ). Indeed, the vines intended for the production of grapes are hermaphrodites. They have two gametes necessary for its procreation. The fertilized eggs will thus give grape seeds that will form at the same time as the future grape. This period, when the fertilized flowers become small grapes, is THE FRUIT SET. It is therefore a very delicate period and the success of the future harvest depends on the smooth running of the pollination. Bad weather can cause coulure and millerandage and by the same a drop in quality and yields. The buds, which escaped climatic hazards, are then replaced by small green and hard grapes. They will grow and ripen during the summer. This will be the stage of Veraison.